Signed for the 2009-10 season by Dynamo Dnipropetrovsk (Ukraine), Higher League. 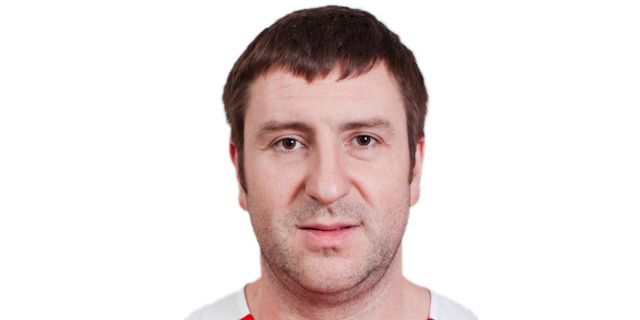 Signed for the 2010-11 season by Aviastar Zaporozhye, Higher League. Moved to Russia for the 2012-13 season, signed by Krasny Oktyabr Volgograd.